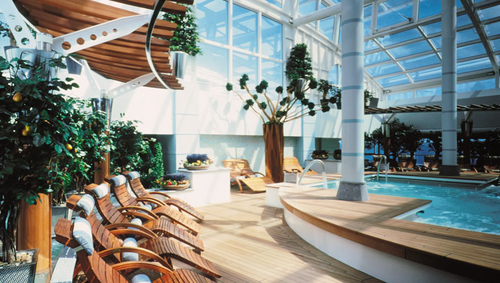 11 night cruise sailing from Barcelona aboard the Celebrity Infinity. 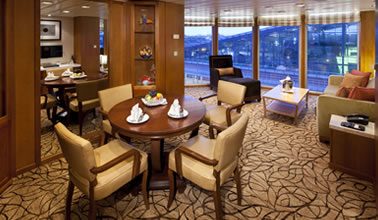 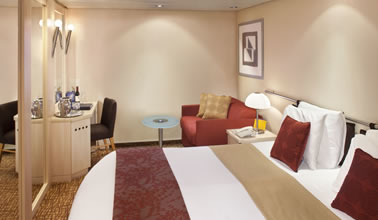 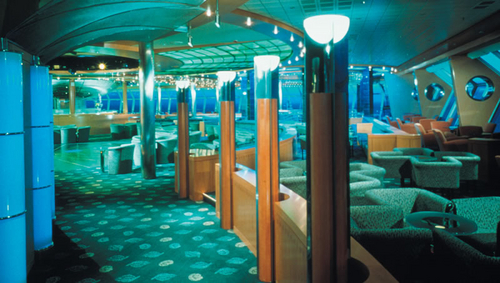 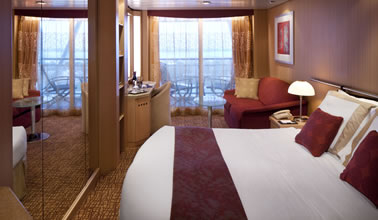 12 night cruise sailing from Barcelona aboard the Celebrity Infinity. 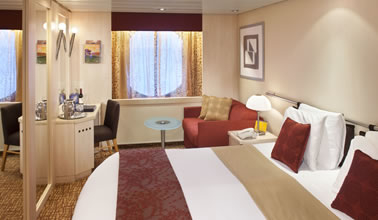 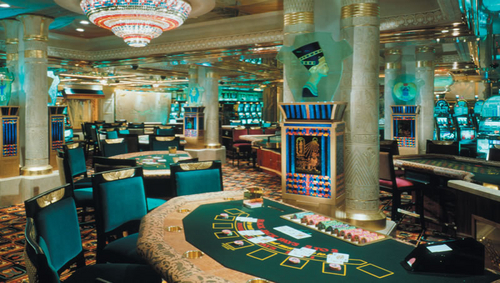 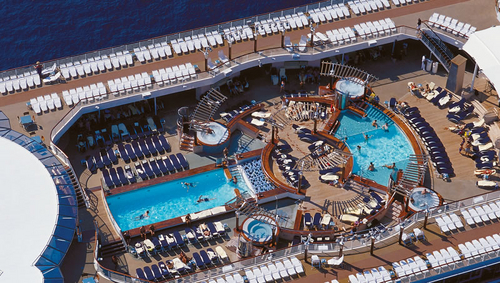 7 night cruise sailing from Rome (Civitavecchia) aboard the Celebrity Infinity. 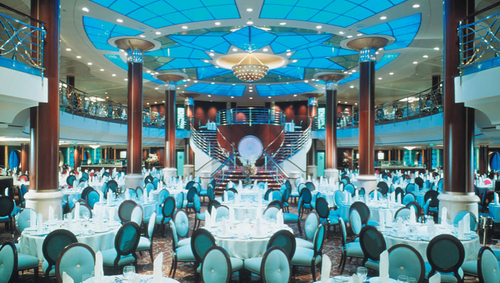 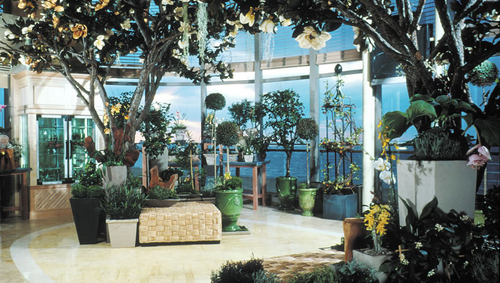 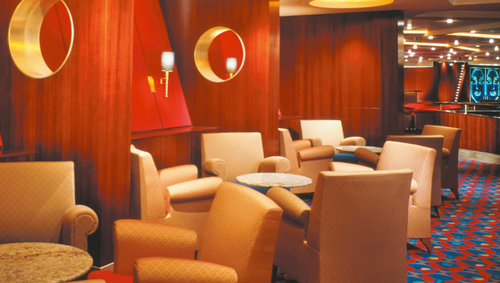 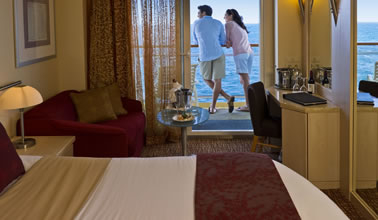 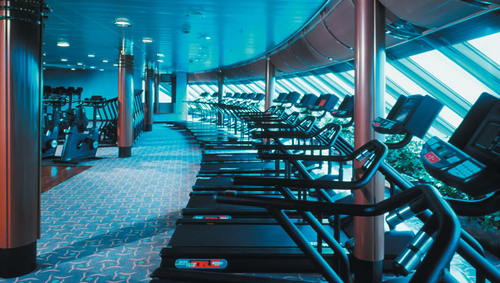 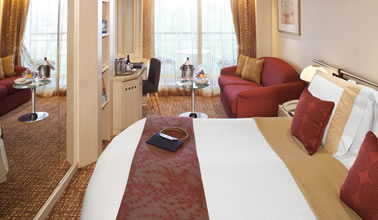 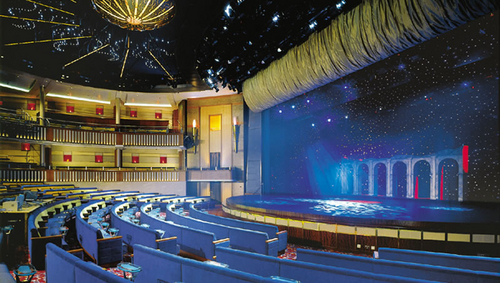 7 night cruise sailing from Venice aboard the Celebrity Infinity.